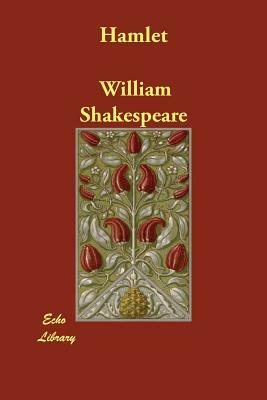 "These remarkable editions feature newly edited texts of Much Ado About Nothing and Hamlet based on the latest scholarship, along with detailed notes and performance annotations. Integrated audio CDs showcase the power of performance. Hear and read about how a legendary voice coach approaches the text and works with actors on "Speaking Shakespeare.